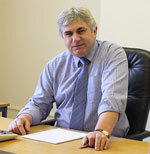 Stewart has thirty years’ experience in the accountancy profession dealing with owner managed businesses. 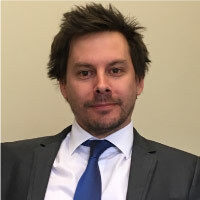 As well as ensuring that their accounts and tax affairs are in order and any liabilty minimised, Stewart deals with all manner of clients’ problems; finding solutions and communicating these to clients in a clear, efficient manner. Andrew qualified with ICAEW at the age of 23 after two years’ experience with KPMG. He came back to Scarborough and set up his own practice in 1990. In 2001 he expanded into Whitby after taking over Philip Burley & Co with fellow director Stewart Davies. 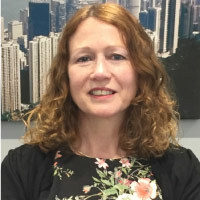 Sylvia is a chartered tax advisor with a vast knowledge of taxation and HMRC compliance, she has over thirty years experience in her field. 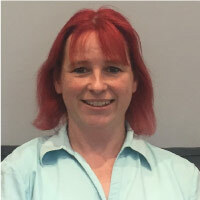 Susan deals with most of our payroll clients together with providing bookkeeping services. She has worked at this office for some thirty plus years. 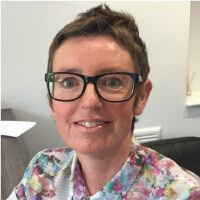 Joining the practice in 1992 Tanya started off as an accounts clerk and in 2000 moved full time into our busy taxation and VAT department. 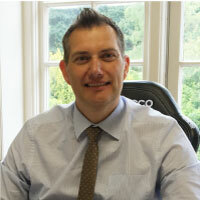 Craig joined the practice in 1998 and quickly became AAT qualified. He’s since gone on to become a fellow member of the association and has established himself as a senior technician. 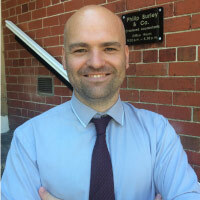 Craig deals with computerised accounting systems and is certified in Xero, QuickBooks Online, IRIS Kashflow and Sage accounts. Craig also deals with our limited company client requirements such as company register maintenance and incorporations. Wayne joined the firm in 2003 and has spent 14 years combining all manner of duties including accounts preparation, VAT, payroll and taxation. In 2013 he amalgamated his duties along with the day to day running of the practice as office administrator. 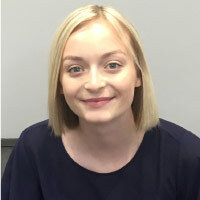 Our newest member of the team, Alix started with us in April 2017 and enrolled onto the AAT qualification. She’s wasted no time and has already demonstrated a flare for accountancy. 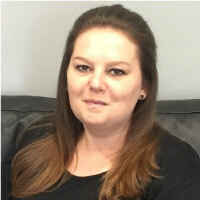 Having joined us from a banking background, Jenni is our front of house and deals with telephone enquiries and client correspondence. Jude joined us in 2016. 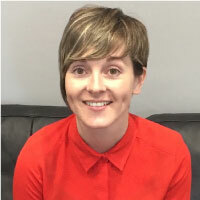 Not only has she established herself as a friendly face in reception, she also maintains and updates client information to ensure the smooth running of day to day operations.